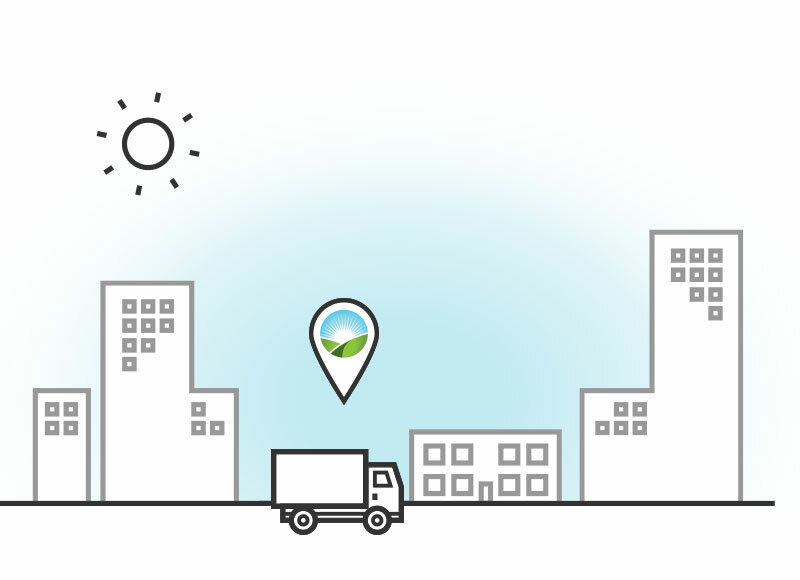 Innovative solutions to change the way we move. 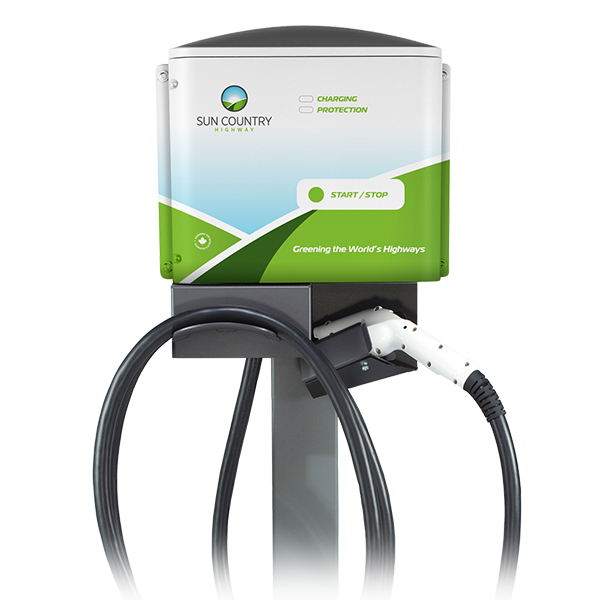 Sun Country Highway is truly ‘Bringing Sustainability to Life’ by building the fastest Level 2 Electric Vehicle (EV) charging network and fostering the change to emission free transportation. We provide the most powerful, reliable, and affordable Electric Vehicle charging stations on the market. All Sun Country Highway EV charging solutions meet the rigid testing standards of Underwriter’s Laboratories to earn their UL listing. Powerful and durable chargers for your employees and customers. 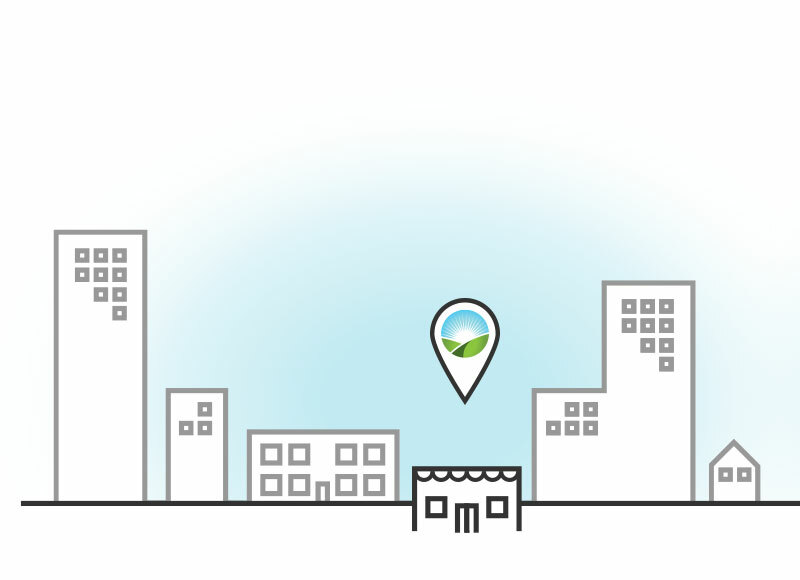 Stand out from your competition and become a sustainability leader. 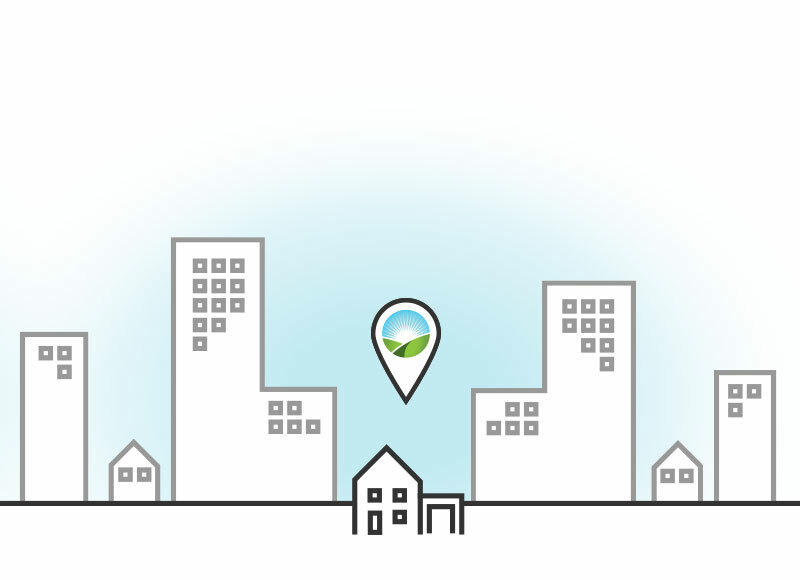 Level I and Level II charging solutions for your home. Compact, cost effective, and easy to use with industry leading safety and warranty. Level II and Level III charging solutions for your fleet. These powerful solutions will keep your team charged and on the road. 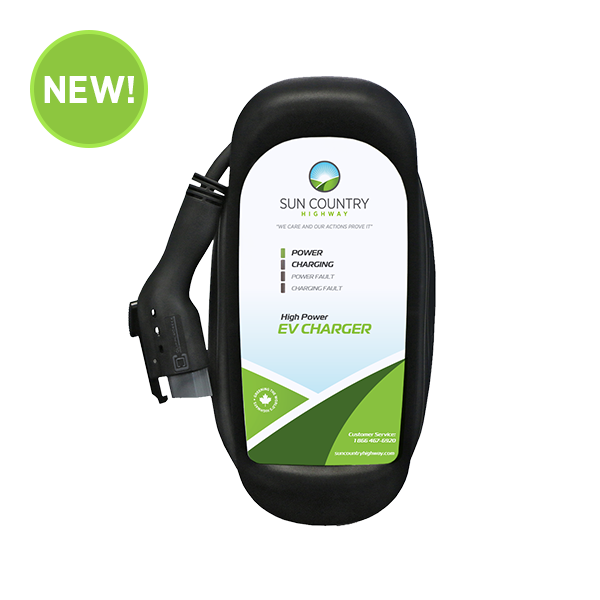 Sun Country's popular new EV60 boasts high quality, high power charging at a low price with 48A, 11.5kW of continuous power. With 64A, 15.4kW of continuous power, the EV80 is the most powerful charging station in Sun Country's popular EV Series. Fast charge times for electric vehicles and commercial fleet vehicles with 70/80A, 19.2kW of power. Meets the highest safety standards. Visit hotels, restaurants, parks, and more. Top-up your EV using Sun Country Highway’s extensive Level II charging network. All public charging stations from Sun Country Highway are listed on the EV Charger Map. We connect people from coast-to-coast, promoting eco-tourism with thousands of Electric Vehicle charging destinations around the world. Start planning your EV adventure today.